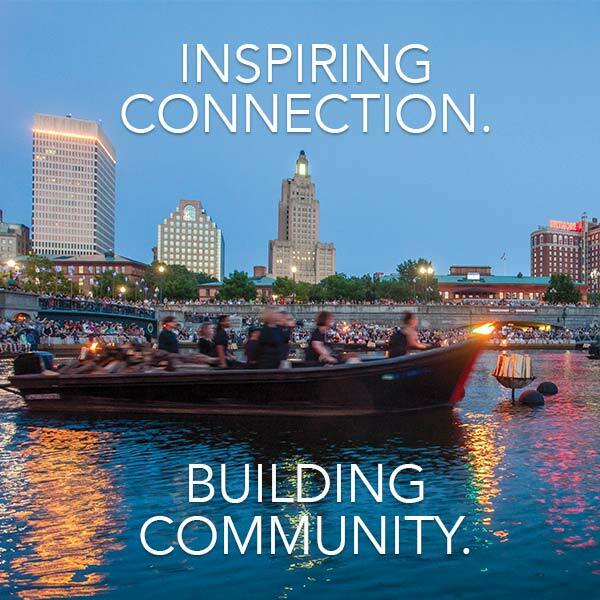 WaterFire Providence presents the WaterFire Salute to Veterans, a full lighting on Saturday, November 10. The lighting is scheduled to start at 5:30 pm and is set to run through 11:00 pm. Get the November, 2018 music program as a Spotify playlist. Dedicated in loving memory of our dear friend Chee Heng Yeong. Chee Heng’s contributions to WaterFire were both subtle and profound. His light will shine on in our hearts and minds.